1. Canned cheese has been common in Australia for decades, but this product has recently appeared in the USA - have you seen canned cheese in a store ? 2. 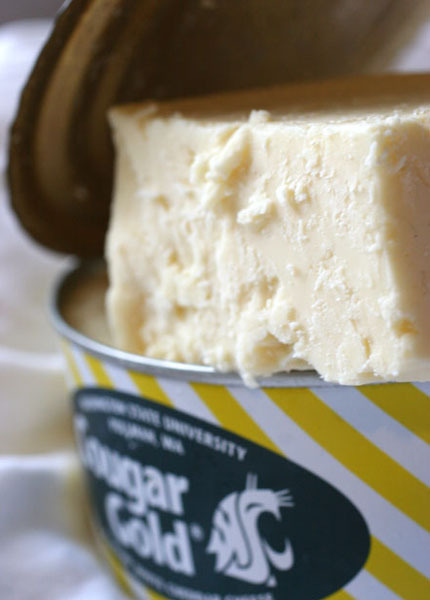 Canned cheese has a long shelf life, but the quality is not as good as fresh cheese - would you be willing to try cheese from a can ?